I need to deliver a package. FedEx or Pony Express: BOTH! I’m in Norco, California which is also known as ‘Horse Town USA’ where they say you can ride your horse pretty much everywhere. The city has built sidewalks for horses that run beside the roads throughout town. But could I ride my ‘pony’ down to the FedEx office and mail my package? 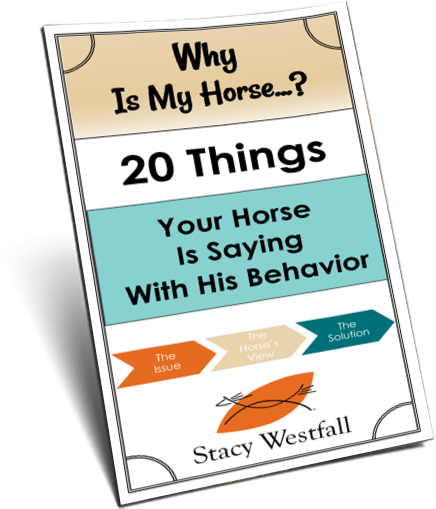 ← What type of hay do you feed your horse? My daughter & I loved this video! I when you first panned over the hitching posts I said “Horse Parking! !” Then you said the same thing. We had a good laugh over that. What a fantastic place Norco would be to live. We’re in NW IL & the windchill is -25 today. All that sunshine & green made Norco look even more tempting. That’s funny! Yeah, the weather here is pretty impressive at the moment. Hi Stacey- I hope you enjoyed your stay here! You can also ride your pony to lunch, dinner and dancing, McDonalds, 7-eleven. Even to the market. And, you can ride down into the river bed, stay for hours and hours,. It feels like you are hours away from civilization then come right back out for lunch and a cold drink. Come back soon !! Wow you are just down the road from me. I love Norco and all the horse people and tack stores. Have fun! I enjoy watching your travels from the other side of the world, you seem to only mention Newt which got me to wondering what Jeese’s horse is, can you or he tell us about him? How fun! Go Pony Fed Ex! Would you like to REALLY run the Pony Express? Every year in June we re-ride the Pony Express from St. Joseph, MO to San Francisco. Come visit Utah! We have 3 teams of about 20 riders each, and we divide the state into 3 sections. The mail is real USPS mail, and we all have to be sworn in as mail carriers. It is carried in a mochilla, which is a leather apron for your saddle with 4 locked leather mail pouches for the letters. There is an extra bonus inside too… a GPS tracker that lets people all over the world follow the Pony Express for the about 5 days it takes to cross the country. Each rider rides 2 miles (YES! at a fast gallop), and then trailers to the next ride location (like leap frog, and fun because we are all traveling in a caravan). Ok, so the rider before you comes racing up at a gallop. 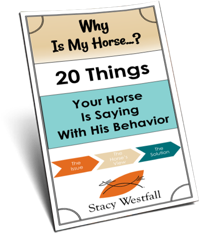 Your horse gets pretty excited, especially if he has done this before and knows he will get to RUN any minute now! The first rider leaps off, hauls the mochilla off his horse (it weighs about 60#), and together you toss it up on your horse, wrap the strap around the saddle horn, leap aboard (straddling and sitting on the leather apron over the seat of your saddle), and take off at a gallop for your two miles of history. The ride across Utah’s desert from Simpson Springs to Ibapah, Nevada, is the most amazing part. They always schedule it for night (taking advantage of the cool of dark), usually on or near a full moon. It is a truly remote remote remote gravel road and sage brush, and often we see wild horses (yes, the real ones). It is a truly amazing experience, just your horse running with the power of a wild thing, breathing, sweat, leather, dust, sage, and the shadows of the moon. Here is the website for the re-ride http://xphomestation.com/ This year it is June 21-22. Please come join us for this bit of history! Message Cindy Furse on facebook, and I’d love to host you in our team! how cute. I would love to live somewhere where you could ride horses in the summer or ski in the winter to get around. That would be great. any horse theft risks from the ‘parking lots’?